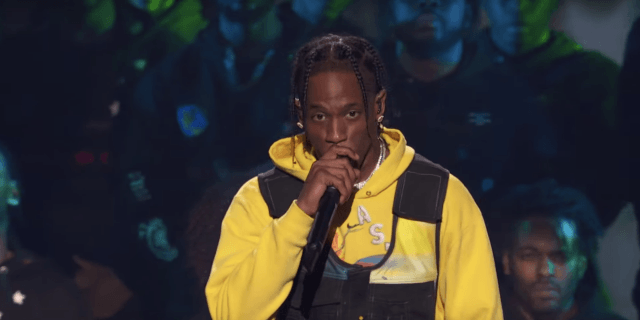 After taking jabs from Nicki Minaj and coming off of his second week with the #1 album in the country, Travis Scott took Astroworld to the VMA’s last night to perform a few songs from the project. With a little assistance from James Blake, Travis cycled through “Stargazing”, “Stop Trying To Be God”, and “Sicko Mode”. Travis continues pushing forward and prepares to hit the road this fall on his Astroworld Tour.